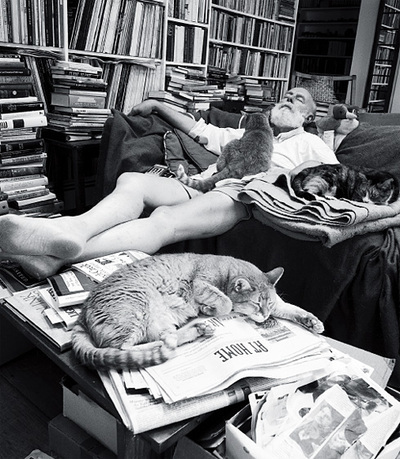 Today this brilliant artist would have been 88 years old. Why not celebrate by picking up a copy of The Gashlycrumb Tinies, or even just petting a cat? 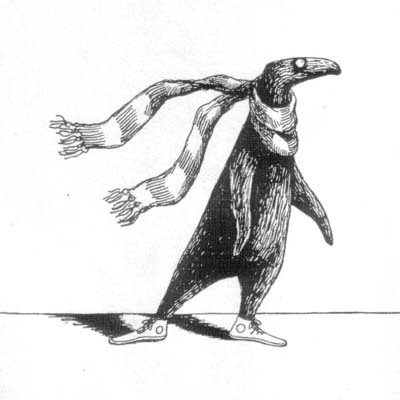 On this wintry day in February, I salute you, Edward Gorey. I salute you.